He must have been Scandinavian, right? My norske father ate it too, the smell lingers. Did he pour his coffee into a saucer? Sip the coffee through a loaf sugar cube? My father immigrated in 1902. Thanks for the memories. Norma, my grandfather was Very German. 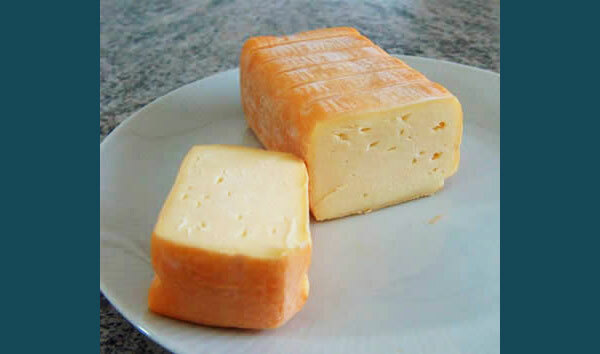 I’m fascinated by memory and our ability to “smell” Limburger cheese through our memories. My grandfather was born in Wisconsin in 1898 to a father born in Germany and a mother whose father was born in Germany. They lived in communities that continued to speak, worship, and eat in their German traditions. People didn’t get around as much to be influenced by other cultures. I’m fascinated about your father’s coffee drinking method. Did pouring the coffee into a saucer cool it off? Hmmm.